The original Tales from the Hood arrived in the midst of the “urban” cinema movement of the ’90s, providing a genre spin on the racial and social consciousness of trailblazers like Spike Lee, John Singleton and Julie Dash. More than two decades later, as social consciousness has evolved into “wokeness,” another black film movement has swept across the land, bringing with it unprecedented critical and commercial success for African-American cinema. Can a direct-to-video Tales from the Hood sequel stay relevant in this era of elevated standards? From the start, Tales from the Hood 2 is fighting an uphill battle. Not only is it held to the standard of a beloved cult fave like the first film, but it’s immediately evident that, rather than the rich, shot-on-film look of the original, it has a more budget, SyFy movie-of-the-week veneer. Most glaring, though, is the absence of Clarence Williams III as the central storyteller in the anthology, Mr. Simms. 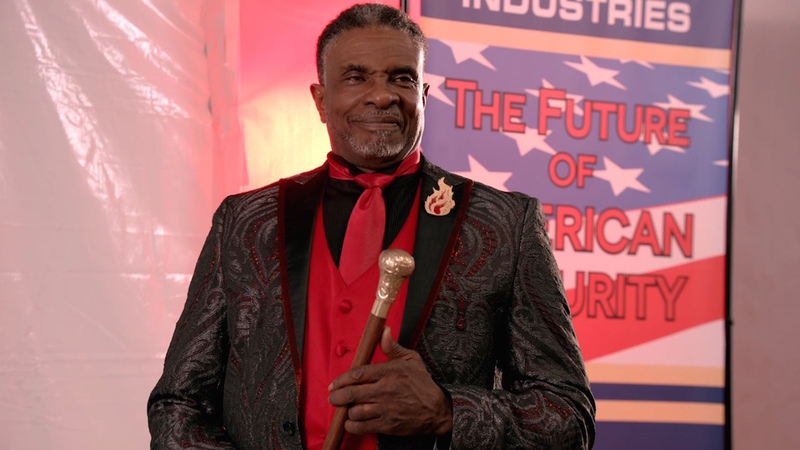 His delightfully eccentric performance was a highlight of Tales from the Hood, but to the sequel’s credit, Keith David, with a demeanor that is both menacing and comically mischievous, is about as perfect a choice for a replacement as I can think of. Perhaps what TFTH 2 has going for it most, however, is timing; if ever there was an era ripe for racially charged morality tales, this is it. The film’s structure is typical portmanteau stuff: four stories with one wraparound narrative. The latter in particular is awash in socio-political commentary, incorporating institutional racism, police brutality, mass incarceration, the #MeToo movement, immigration, the Trumpian culture of fear and technological dependence into its storyline. If that sounds busy, it is, but it serves to establish both the tone and the recurring, anthology-honed motif of broadly drawn evildoers getting their comeuppance. 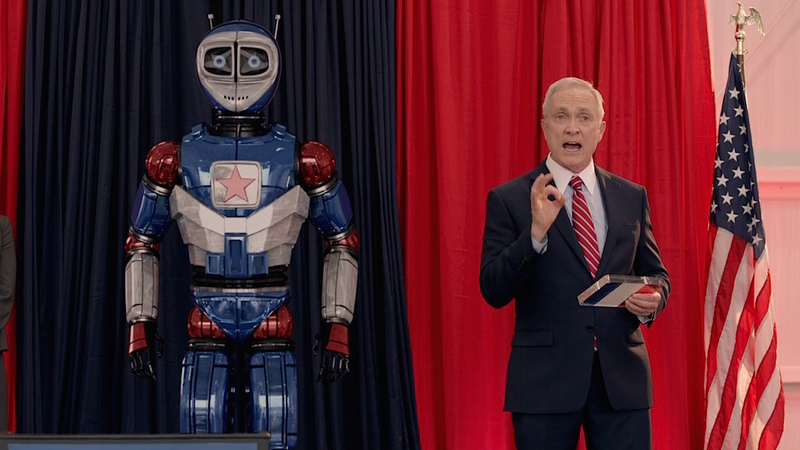 In the wraparound tale, “Robo Hell,” the heavy is a private prison owner seeking to use technology to fill his jails. In the first story, “Good Golly,” it’s a pair of teens oblivious to the prevalence of racism. In “The Medium,” it’s gangsters trying to steal a stash of money earmarked for an inner-city charity. Then, in “Date Night,” it’s a couple of douchey serial date rapists. Finally, in “The Sacrifice,” it’s a black Republican who, well, is a black Republican. It’s all very unsubtle yet compelling food for thought that manages to craft some decent genre thrills. As with most anthologies, some stories do the heavy lifting, and in this case, it’s “Good Golly” and “The Sacrifice,” which occupy opposite ends of the tonal spectrum. 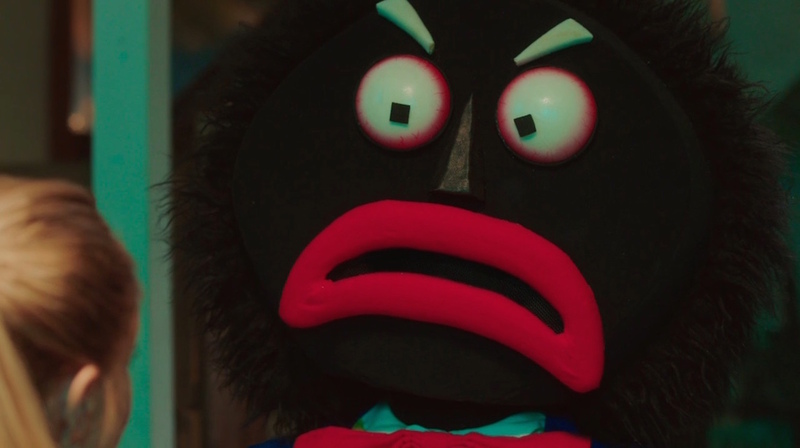 The former is goofy fun, a killer doll tale that takes aim at those who think Obama’s election signified the emergence of a post-racial society. 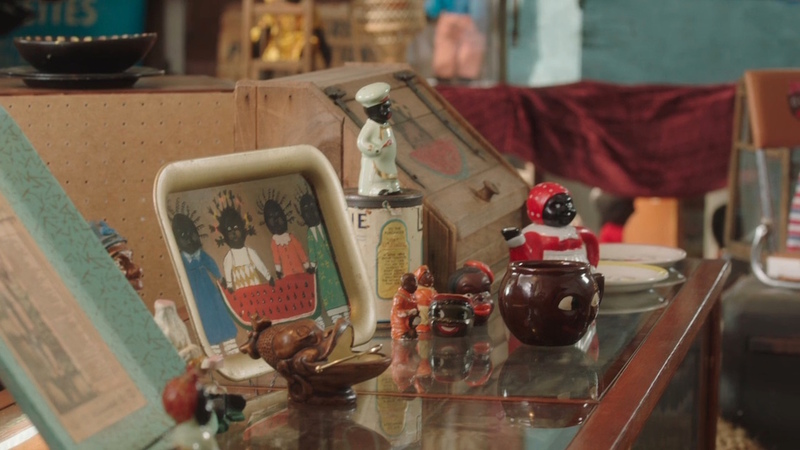 The cursed doll in question here is a golliwog, a brilliant choice in that it takes a crude racial caricature that was used as a weapon of oppression against blacks and turns it into a literal weapon fighting on behalf of the black cause. The “golly” cuts a striking figure as a horror villain (or rather, antihero) — indeed, it was the highlight of the otherwise forgettable Holla II from a few years earlier — with a darkly humorous, cartoonish appearance, like the offspring of Mr. Bill and the Babadook. 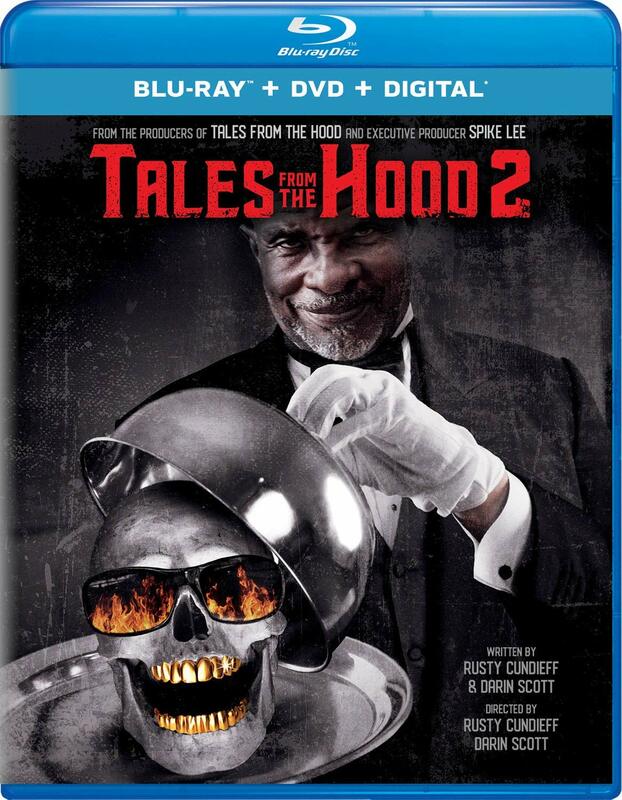 If nothing else comes from Tales from the Hood 2, I pray that we at some point see a standalone Golly spinoff. “The Sacrifice,” by contrast, is deadly serious, a virtual history lesson on the Civil Rights Movement that presents a nightmarish “what if” scenario (which frankly could’ve been extended even further) that reminds us that the scariest horror stories are the ones that happen in real life. It’s a surprisingly moving testament to the fact that we’re not far removed from the Jim Crow era and that calls for a return to the “good old days” often have coded, sinister meanings. Overall, like David’s performance in relation to Williams’, the sequel isn’t quite as polished or original as its predecessor — the weaker stories in particular feel too safe and predictable — but it has its moments, and as a mashup of heady commentary, dark comedy and moralistic horror, it’s worthy of the Tales from the Hood moniker. Jeff Sessions always greets dinner guests with a traditional Alabama table setting. Never enter a sweepstakes run by Publishers KKKlearing House. 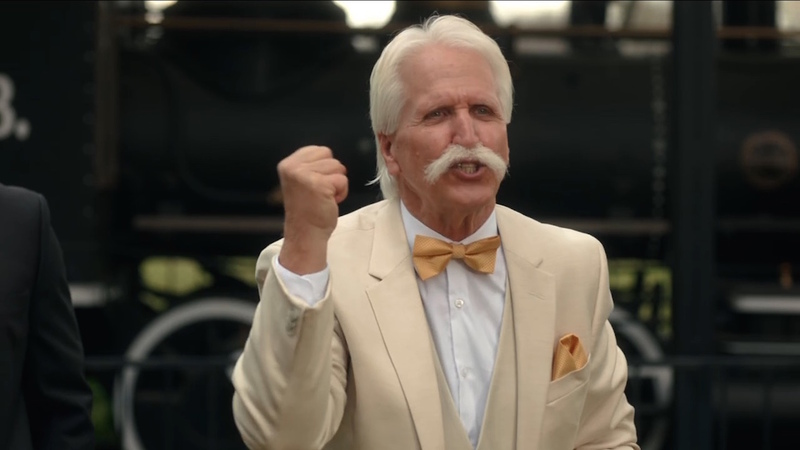 A rare still from Larry Bird’s ‘Django Unchained’ screen test.